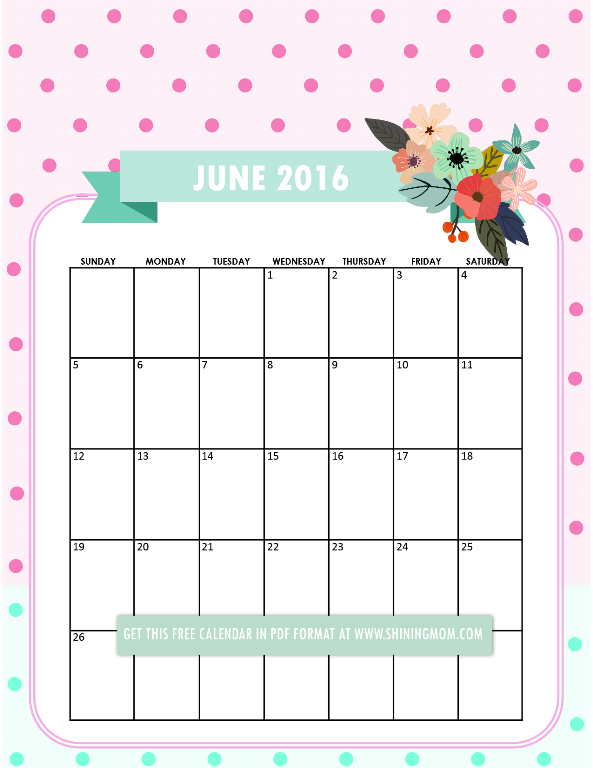 Pretty Printable Calendars for June! 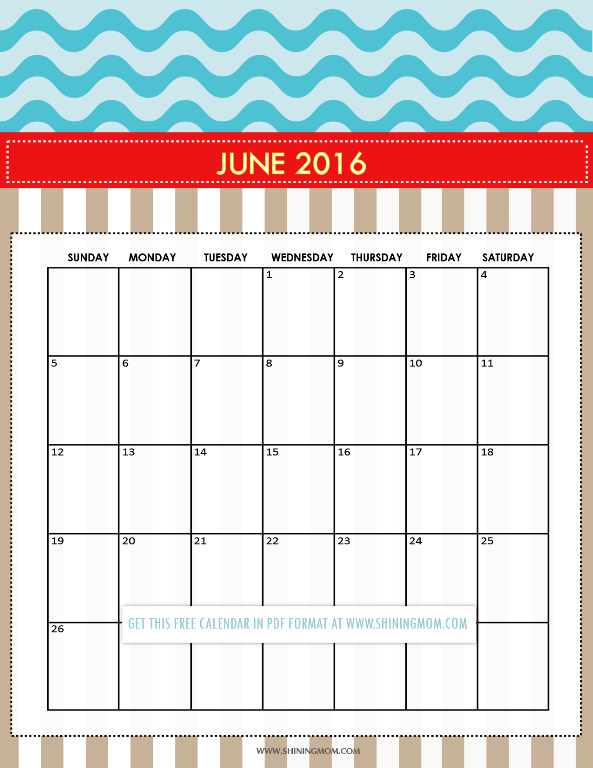 We now have your free printable June 2016 calendars! You have 11 designs to choose from! Oh hello there, sweet friend! Today is your lucky day! 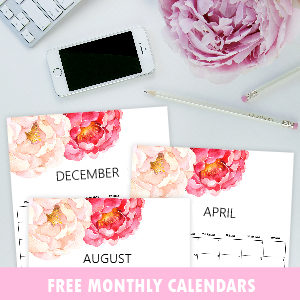 If you’re here for your free printable June 2016 calendar, you arrived right on time as I am releasing them now! 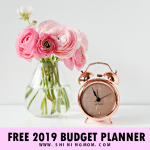 My blog statistics say that a lot of you have formed that habit of coming over here especially a week before a new month begins to download your free calendars and planners. 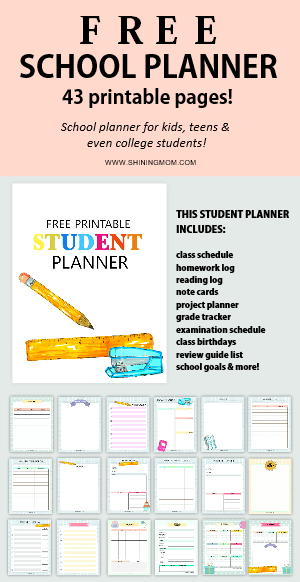 I am so happy to think that several of you are really into planning and organizing your schedules! Without further ado, here’s a peek of what you’ll be getting this June. Some are absolutely new designs while others are my favorites for the past releases! 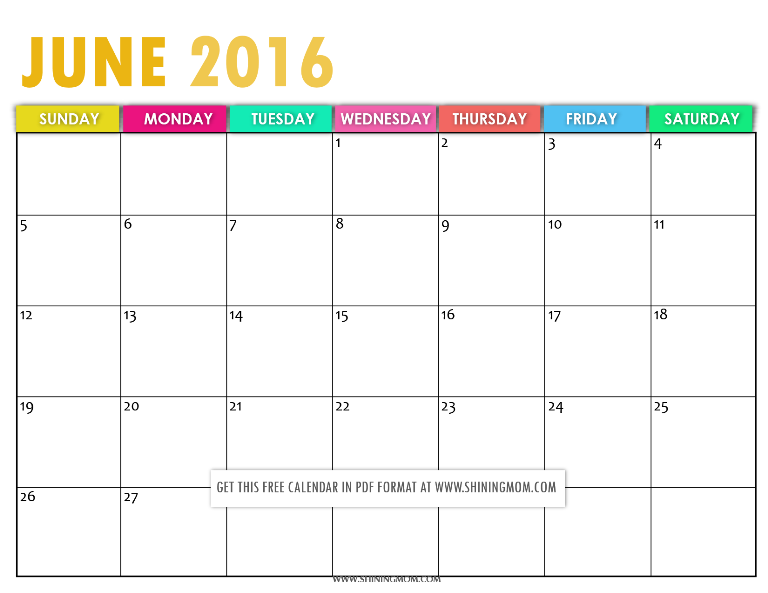 UPDATE: ALL CALENDARS IN THIS POST ARE FOR THE JUNE 2016. IF YOU’RE LOOKING FOR THE 2017 EDITION, PLEASE GO HERE. 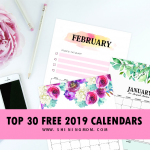 This first calendar in the list boldly says, “You are capable of great things.” Isn’t that strong quote a great way to motivate you to keep dreaming and to keep moving forward for the month? 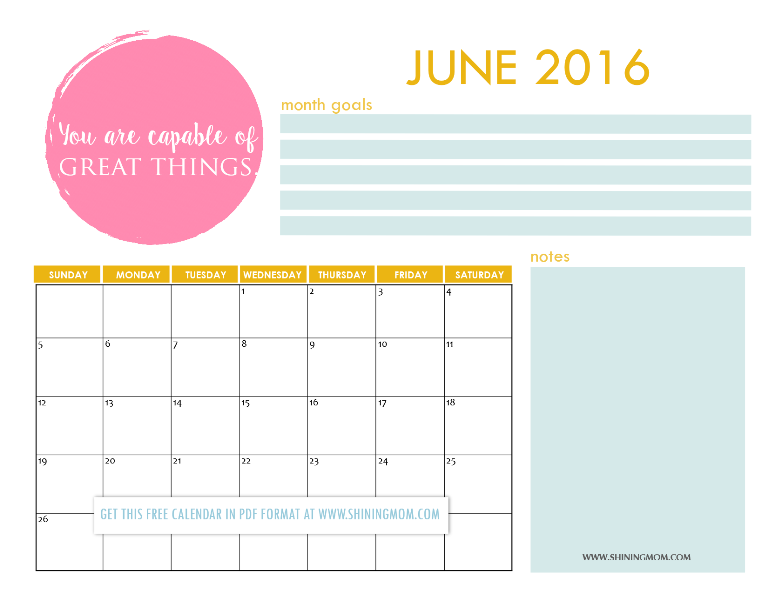 This calendar planner also has a special area for your goals as well as your personal notes! And oh, those colors are gorgeous, I so think! The design you said you love is here again to grace our calendar collection for June. 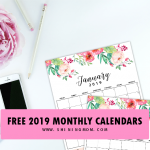 Ladies, print this off and use it as a decorative calendar to hang in your kitchen or work station or simply slip it into your planner! 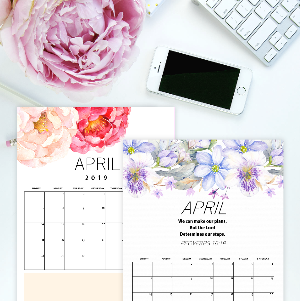 Elegant and sophisticated, this calendar design is again a must-print from this set! 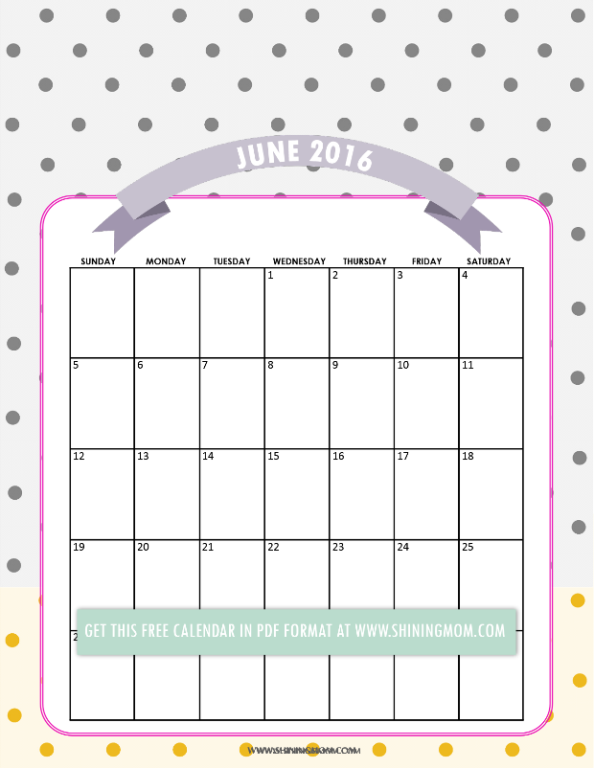 This free printable June 2016 calendar is gorgeous, get it! Our next calendar has a similar design elements with the one above, only it comes in white background. This utterly a very feminine and lovely design! 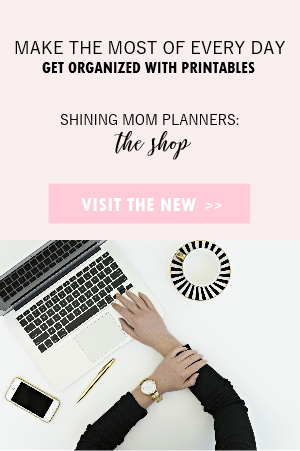 Great to use for planning girly things, especially weddings! 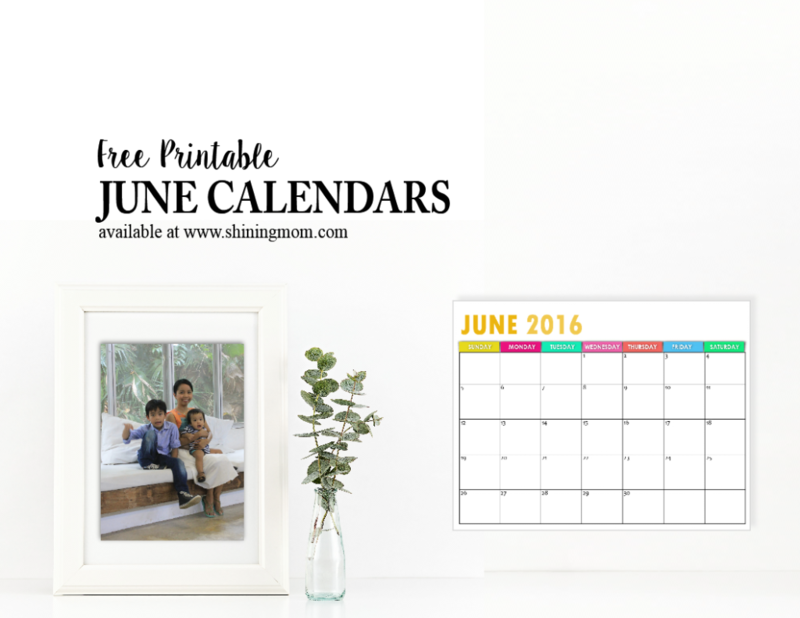 Looking for a cute calendar for June 2016? How about getting this one? It comes it cute polka dot background with a bunch of flowers plus a pretty ribbon to prettify it! Cuteness overload! Here’s another version of the calendar above. It’s equally cute! 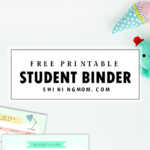 Again, it comes in polka dot background with a pretty ribbon to hold the name of the month! 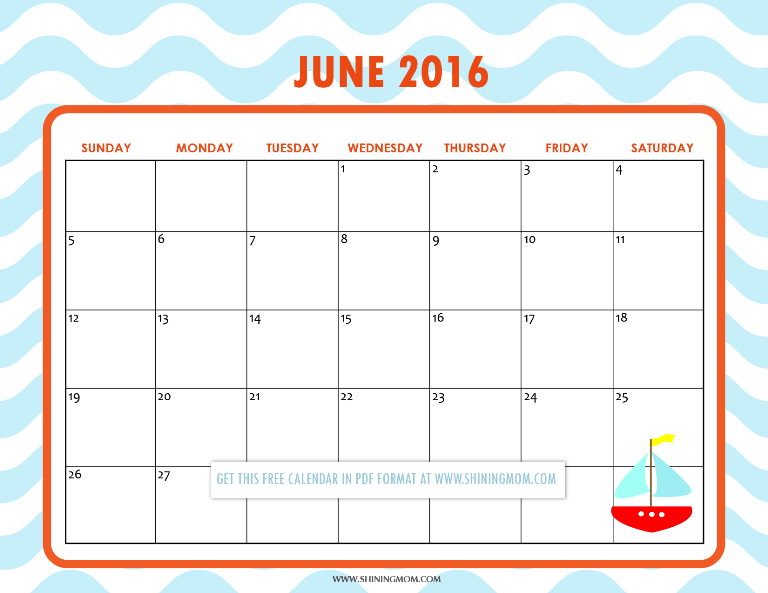 What I have next is a nautical-themed June 2016 calendar that is again truly cute and colorful! 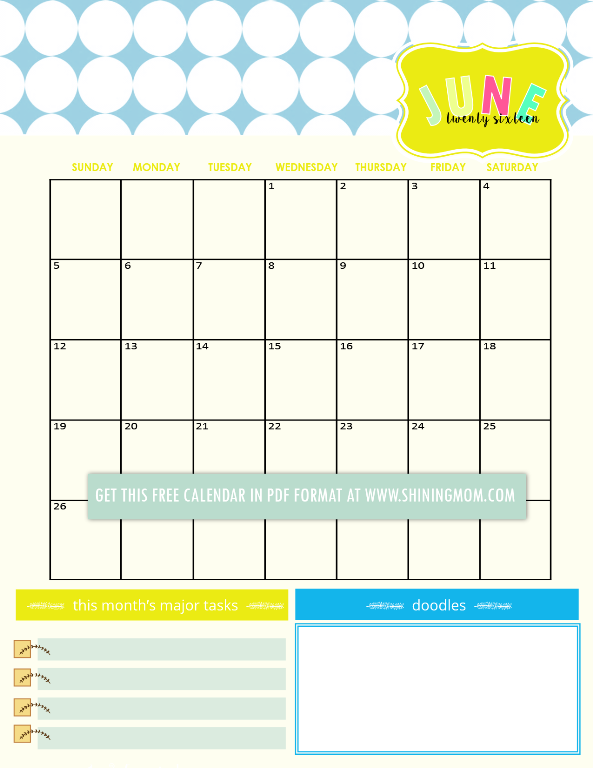 This will be the perfect calendar to give to the little ones in case they need one for planning their school days! Because I can’t get enough of nautical inspired calendar theme, here’s another one! It’s cheery and cute! I love our next calendar. Aside from the truly pretty colors used for the design, there are spaces at the bottom of the page that holds your month goals and doodles! This is my mom’s favorite from the set. It’s simple and elegant and pretty! 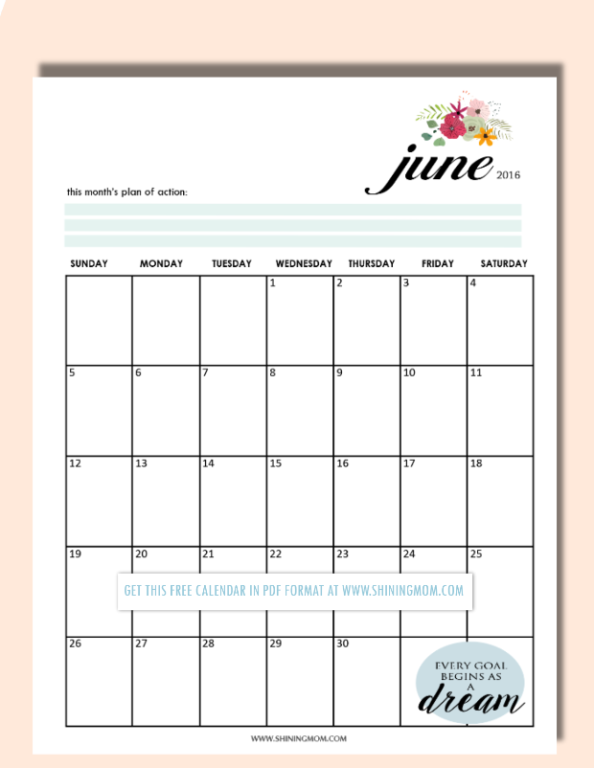 It also has a spot for you to jot down you plans of action for the month! 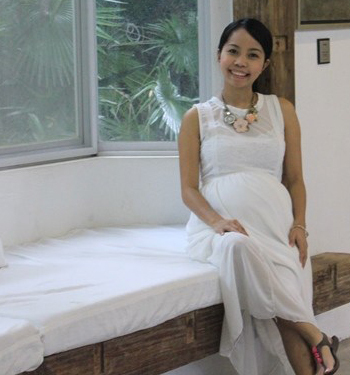 Hosting a party this June? 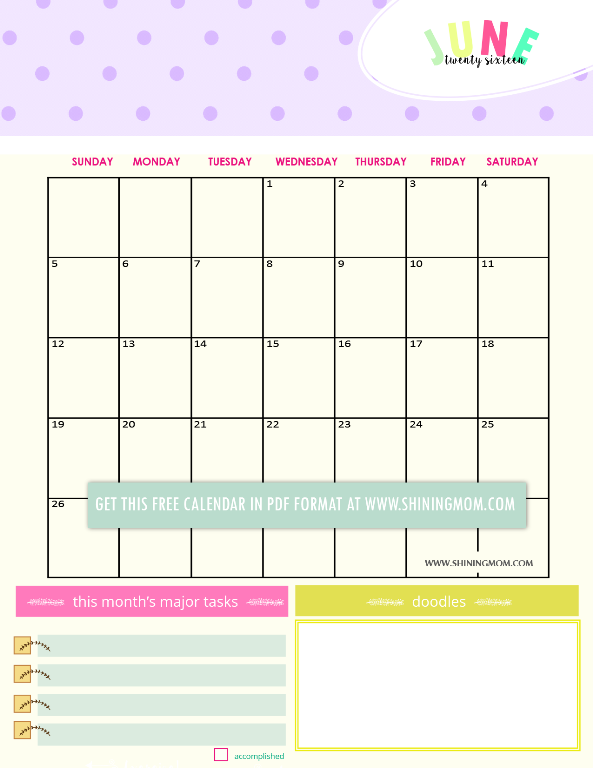 You might like to print of this fun calendar deign to help you narrow down your party tasks! It looks oh-so-fun and colorful! No party? No problem! This will also make an excellent calendar for your kid to use! 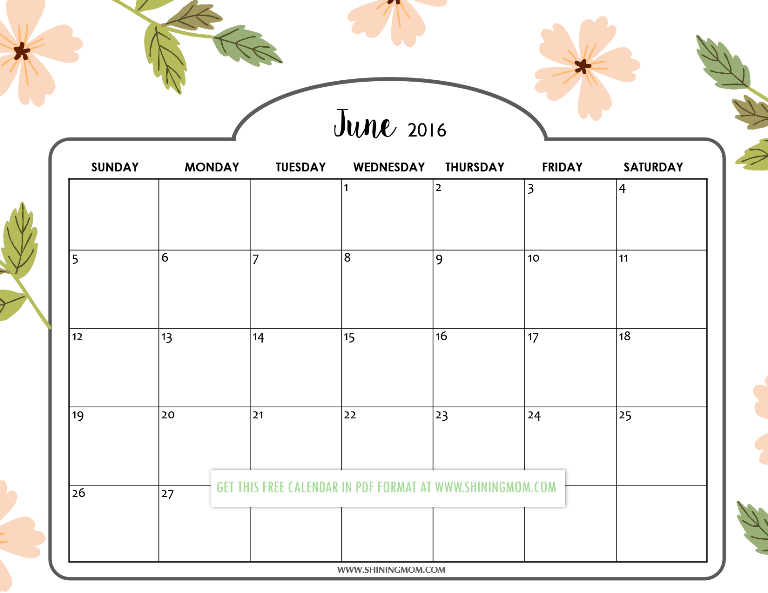 Colorful June 2016 Calendar, Free! I sold a year-round copy of this pretty thing but I’m sharing this page for free today. You should definitely get a copy of this one! Not much ink to consume with lots of spaces to write on! 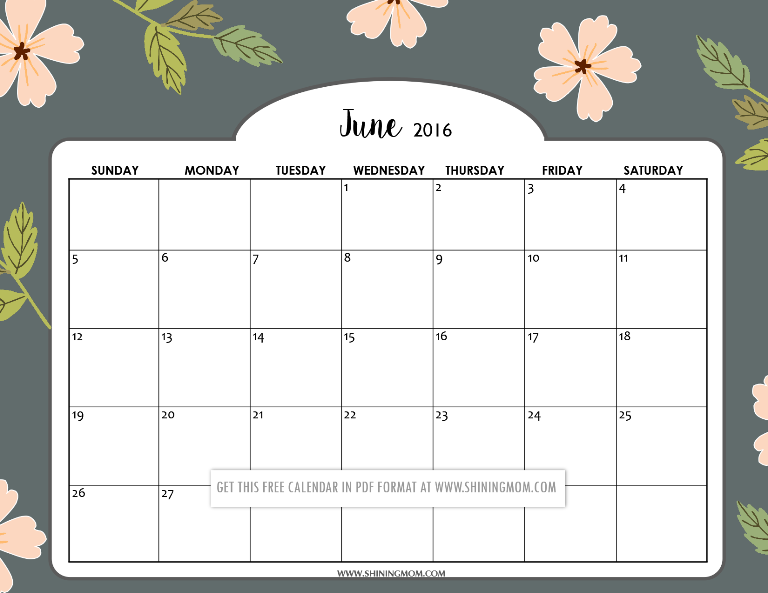 A free June 2016 calendar design to love in the set! Which one are you printing off from this set? I’ve divided the PDF files into two, the first ones here are the calendars in landscape format while the calendars in portrait are all here. Grab them and love them! 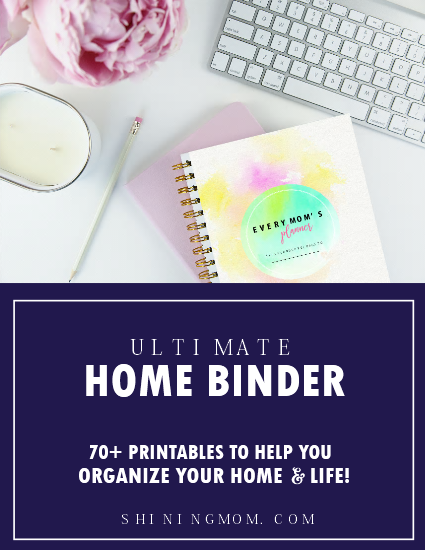 They’re designed to be printed in standard letter-sized paper, by the way! 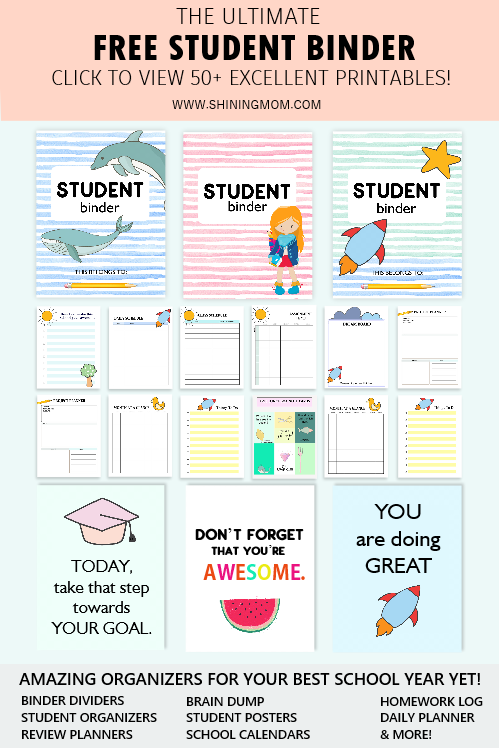 Print copies for your home, office and kids or print one to give as a gift! 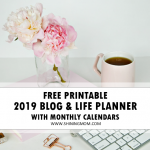 « Free Monthly Planner for May! The link is found below the post! Please find it there. =) Thank you!